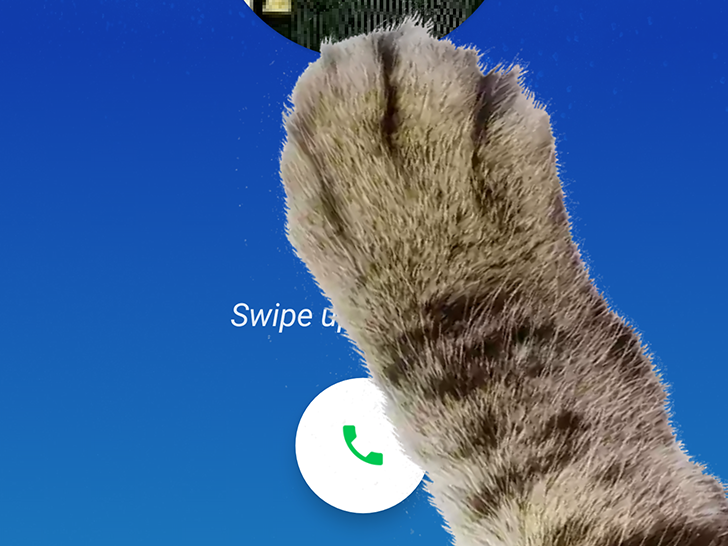 While pawking around in the latest Google Phone 9.0, our resident APK master, Cody, uncovered one unexpected piece of evidence: paws. The animal kind. Cat and dog paws had infiltrated the installation file for seemingly no reason. This of course gave him pawse as he examined all the weird ways in which they could be used then came up empty. But we wouldn't be the Android Pawlice if we didn't have secret informants ready to do the dirty work on the ground and come back with hints and sometimes answers to our investigations. And this is what we're here to talk about: the paw mystery has been solved.